6 inches of fresh snow here overnight. It’s a tough job but someone has to do it. …Dec wants to get off. Bingo is talking about meta-schadenfreude and whether or not it’s W3C compliant, Ant is discussing the various merits of being a VP (which he is) and Dave wants to know what a Word-The-Press is. Mushy may have his Norwegian striker and Bingo may have his home of the Norse gods but when it comes to protecting one’s posterior, I’m not taking any chances. The Irishman in me has no choice but to go with the 44-foot yacht used to smuggle guns from Imperial Germany to Irish rebels back in 1914*. 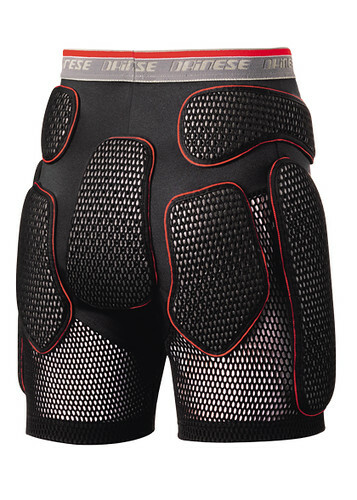 When it comes to gear for your rear there really can be no compromises which is why the serious novice has no choice but to go with the Impact Shorts from Dainese. Not only are they snug and protective but once I flash this baby in one of the local tavernas, those mountainy Austrian women will be putty in my hands. You are currently browsing the archives for the off piste category.